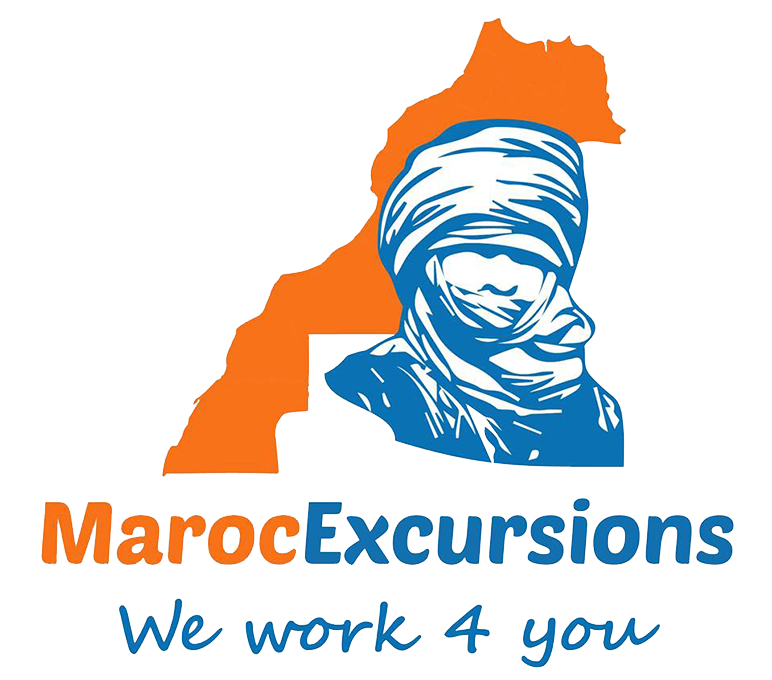 Transfer to the lake of Takerkoust 30km from Marrakech.Provision of quad bikes and ride into the mountains of Atlas, crossing the Agafay desert and discovery of the valley of the turtles and the Berber village located on the circuit, result in a tea break at Lake Takerkoust or visit of the habitants. Back to Marrakech after the activity. A theoretical and practical on our private land is provided by professional instructors.